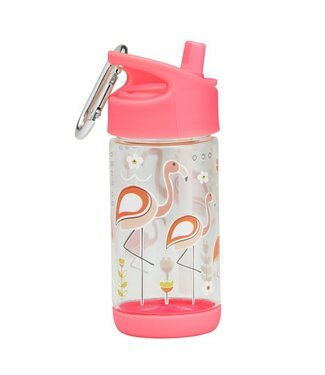 Pink drinking can with a nice print of a flamingo. 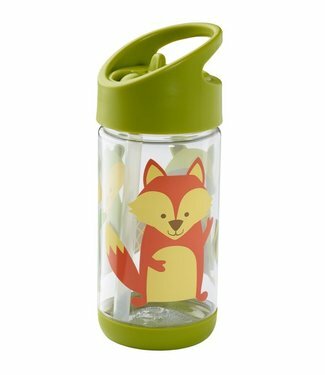 Take the ..
Green drinking can with a nice print of a fox. 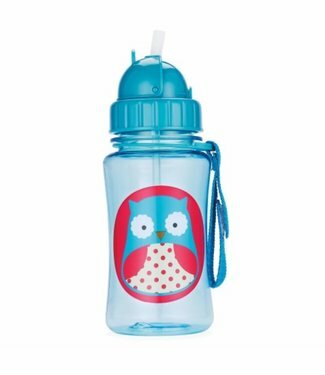 Take the bott.. 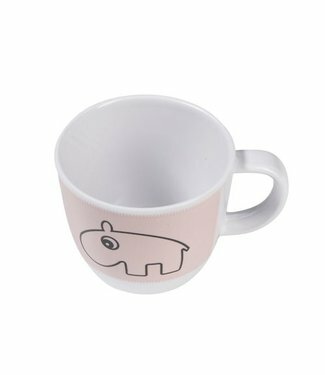 The cheerful mug from Done by Deer is an ideal cup for when .. 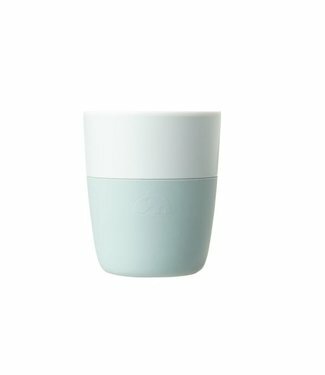 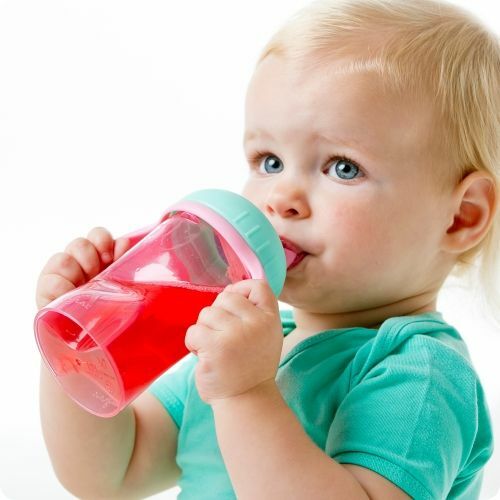 This cuddly drinking cup with anti-slip grip not only looks .. 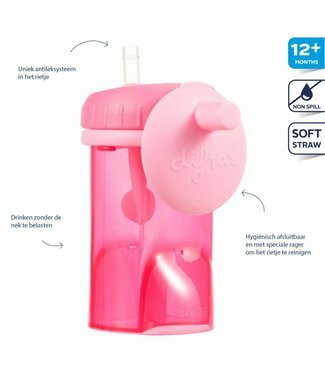 Drinking bottles boring? 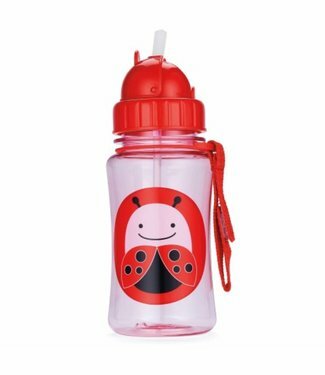 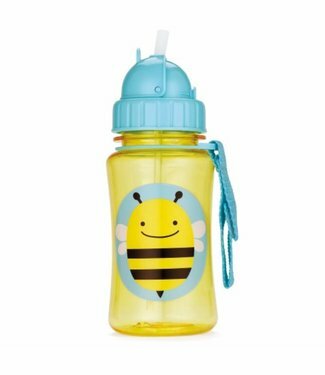 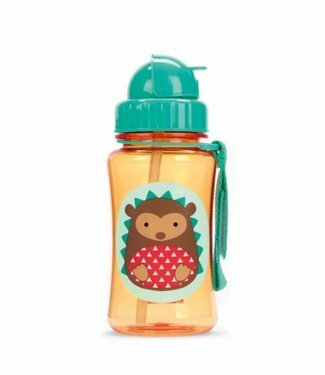 This happy animal drinking bottle c.. 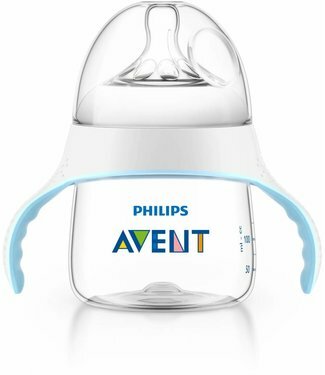 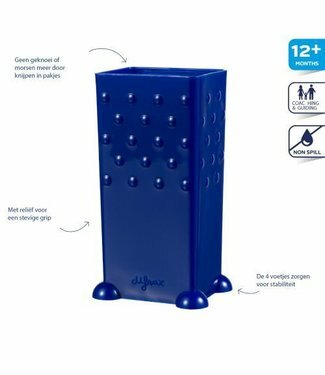 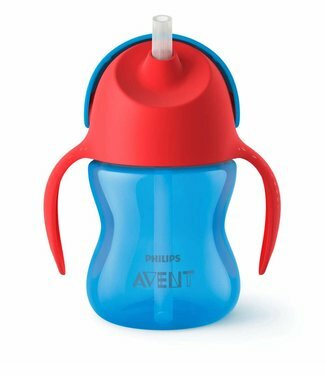 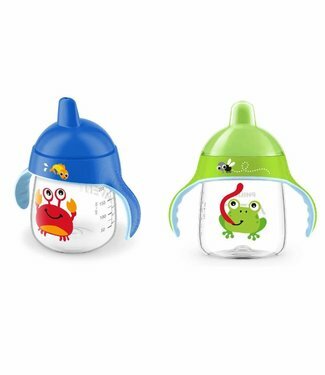 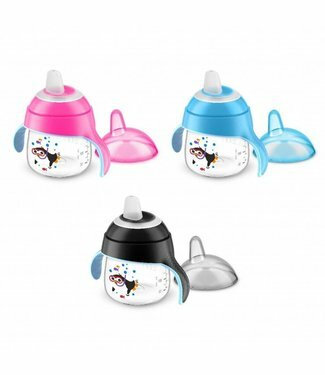 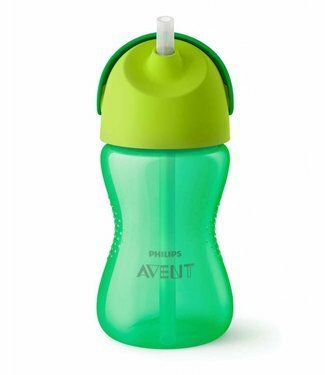 The Philips Avent natural overgansbeker 150ml scf251 / 00 ma..
Blue drinking cup Flute from the brand Boon. 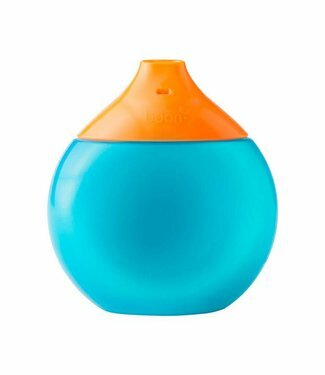 Hip drop shaped..